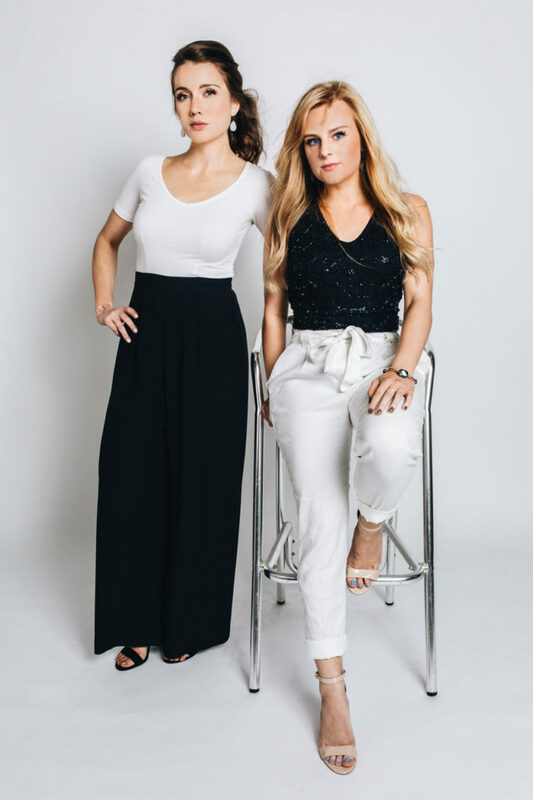 Channing Moreland and Makenzie Stokel may not have graduated from Belmont very long ago, but the pair are already well-known as innovative industry disruptors in all the right ways. Introduced while in the Music Business department at Belmont University and both possessing a passion for live music, the two quickly began collaborating on everything from large house parties to small festivals. While they loved the social part of the job, the two quickly identified the messy details, paperwork, and uncertainty as limitations to their success. EVAmore was born out of Moreland and Stokel’s desire to simplify the booking process. The pair was quickly rewarded for their innovative ideas; their startup EVAmore was chosen for Project Music, the planet’s first music tech incubator, based in Nashville. Stokel and Moreland quickly found themselves surrounded by heavyweight label heads, booking agents, and marketing types – all of whom appreciate the concept behind their new company. 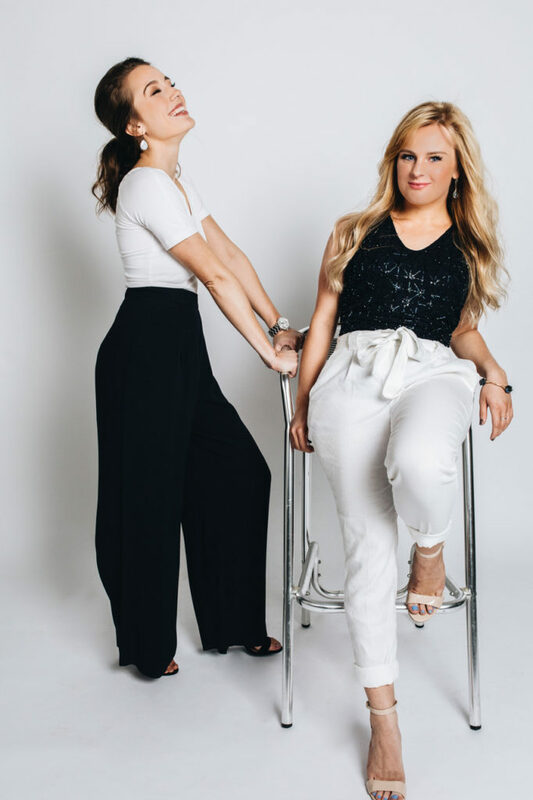 “Makenzie and I were producing events in college for fun and promoting those same events through an online platform that we initially built as sophomores. Our favorite past time was to find ways to improve how we planned events for ourselves, and eventually, that led to us consulting others on their live events and festivals. Throughout this process it became more and more clear to us how disconnected the market was. Event planners didn’t know where to go to find the artist they were looking for, and artists wanted to play events but didn’t know how or where to communicate with potential buyers. For a technologically convenient answers, we built EVAmore: a platform that connects event planners with vetted entertainment and automates the event booking process. Moreland and Stokel recognize their blessings in being chosen by Project Music take make their dream of EVAmore become a reality. “Before Project Music, we were just college kids throwing elevated parties in our free time. We left Project Music as business women with the knowledge and understanding of what we actually wanted to accomplish. We joke that it was like getting a MBA in 14 weeks. It was life changing for us and opened our eyes to what we were actually capable of executing.” Now, constantly planning and poised for the future, Stokel and Moreland are expanding the company outside of Nashville. “Our goal is to reach 10 cities outside of Nashville and Austin in 2019 with robust artist rosters in each of those markets. 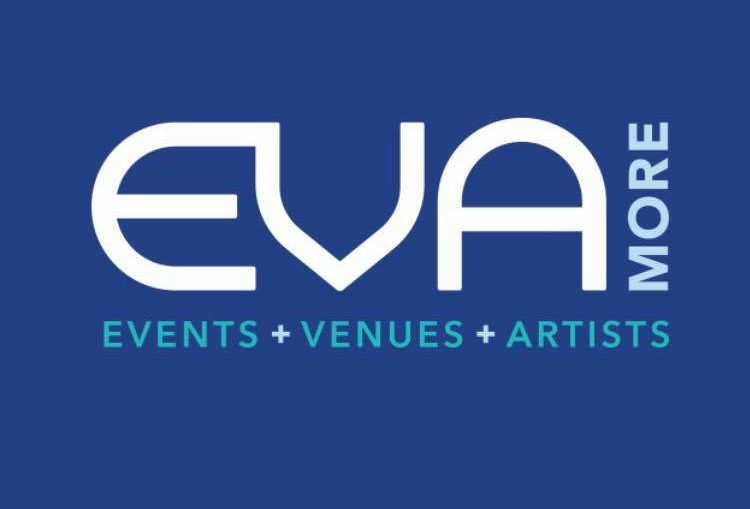 Luckily, we have solidified national partners that will be a huge part in our scale plan to those 10 cities.” Soon enough, EVAmore will be a country-wide resource for artists and interested parties looking to plan an excellent event together. For artists interested in applying to be featured with EVAmore, you can visit the application site. In order to maintain premium quality for clients, Stokel and Moreland do require every artist submit an online application. Right now, EVAmore accepts approximately 5 percent of applications, but Stokel and Moreland are looking forward to welcoming more artists into the family upon expansion. To keep in touch with Stokel and Moreland, follow them on Facebook, Twitter, and Instagram or visit their website.